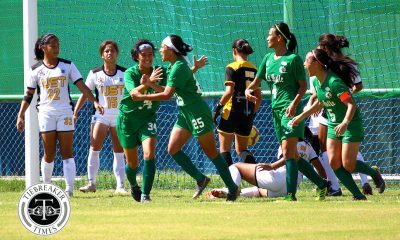 There will probably be no other game in the UAAP Season 80 Women’s Football Tournament that will showcase two teams of contrasting fortunes. 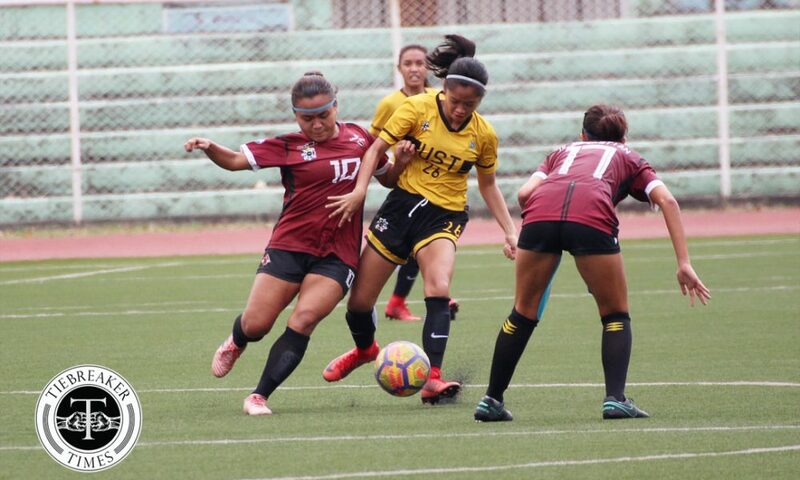 The University of Santo Tomas Lady Booters’ rise towards the top of the food chain coincided with the University of the Philippines Lady Maroons’ relegation to the bottom pit as the former outclassed the latter in a 3-0 victory, Wednesday morning at the Rizal Memorial Stadium in Manila. 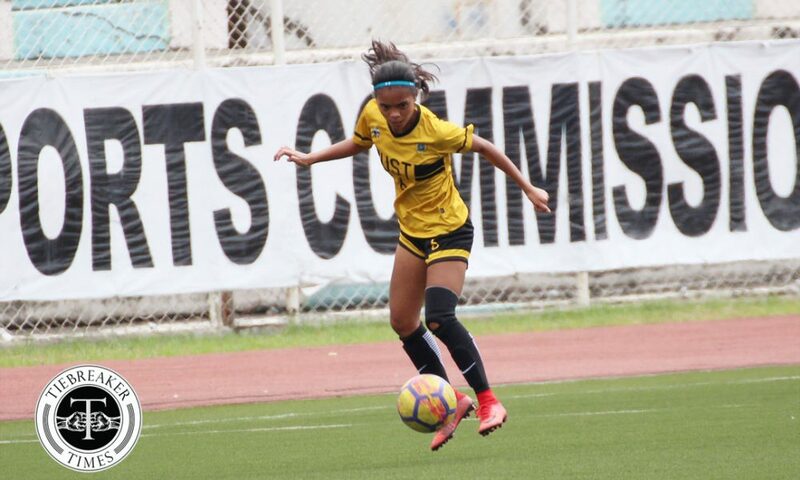 “Siguro nakatulong yung break sa amin para makapag prepare nang maayos para sa second round. 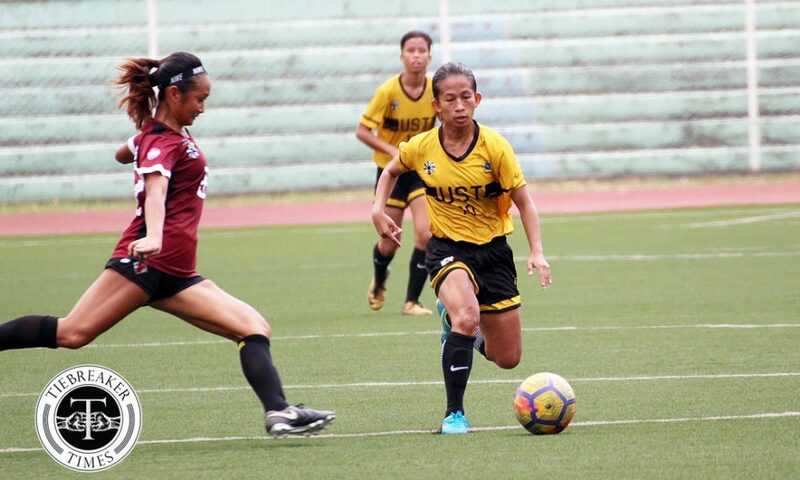 Masaya naman ako kasi may nangyari namna sa preparation namin,” said UST coach Prescila Rubio. The writing was on the wall as early as the first half. 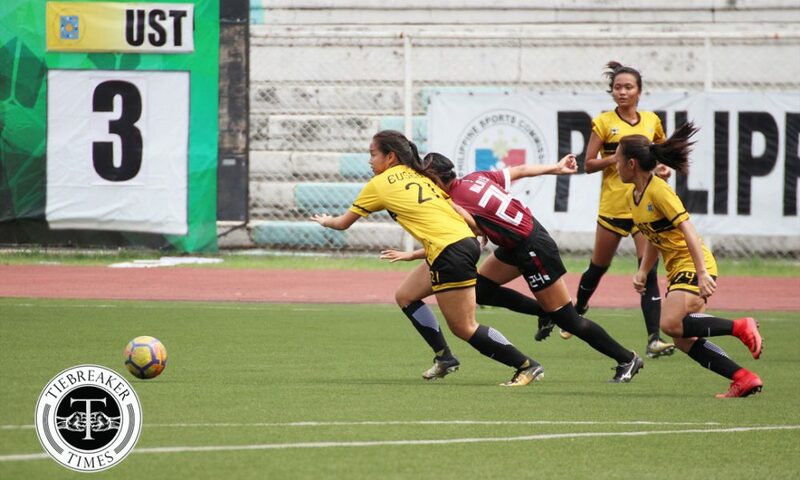 UST raced towards a 2-0 cushion which left UP with a mountain to climb. 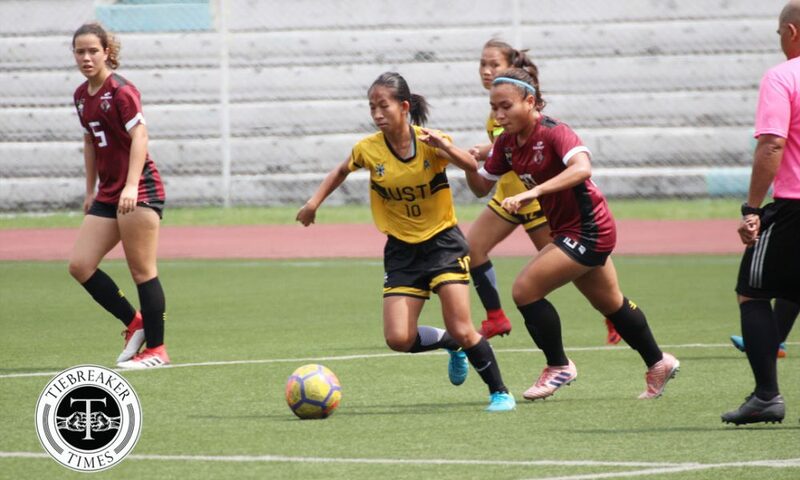 Charise Lemoran struck first at the 16th minute while Mae Cadag doubled the Lady Booters’ lead four minutes from halftime. 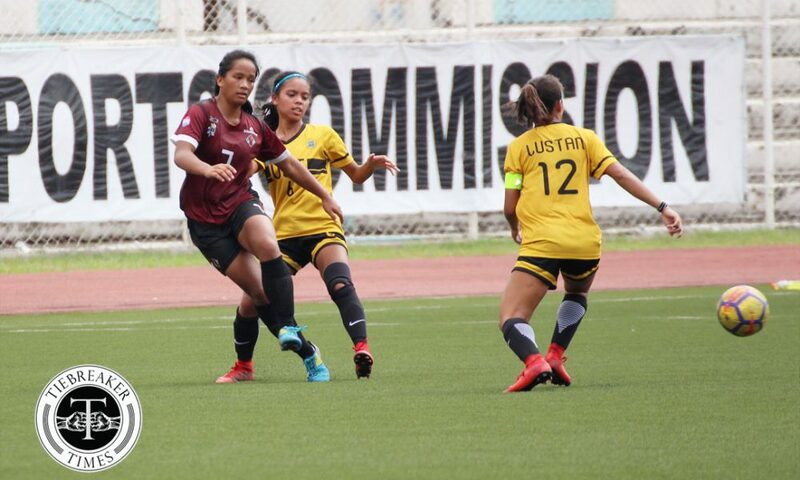 If UP already had a mountain to climb after the first half, then the Diliman school probably needed to fly to the moon in the second half. 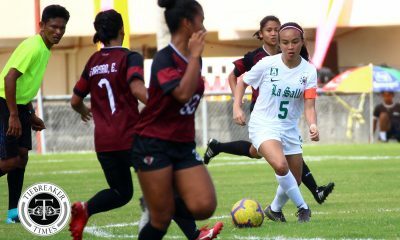 Lemoran capitalized on an error from Lady Maroons goalkeeper Vanessa Estrada to get her second goal at the 65th minute. No reprieve was on the way for UP in its dismal morning. 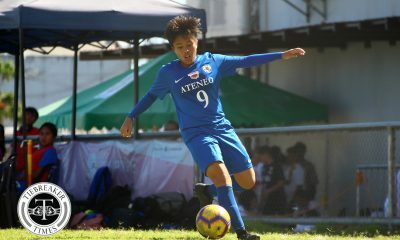 Christina de los Reyes’ free kick left Lady Booters goalie Nicole Reyes frozen only for the ball to hit the crossbar. 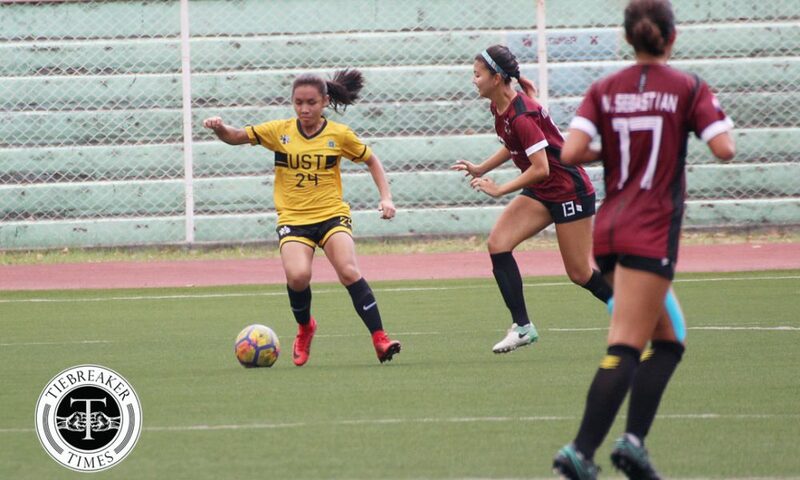 With the 3-0 win, UST climbs to the top of the league standings with 12 points while UP is dead last with no win or draw yet this season. 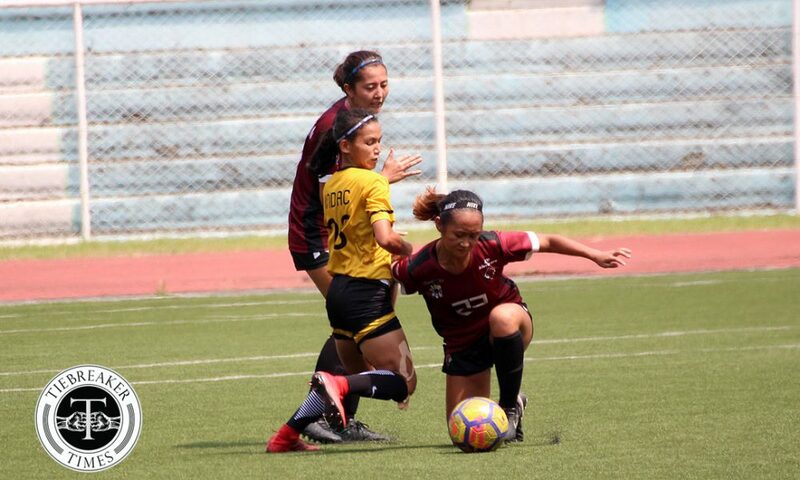 While the Lady Maroons are technically still in contention for a finals ticket, although their season is virtually done and dusted already. 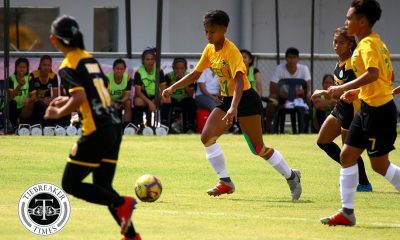 “Malakas ang FEU kaya kailangan namin mag-prepare. Gusto rin nila manalo so expect namin na magkakaroon ng magandang laban talaga,” concluded Rubio. 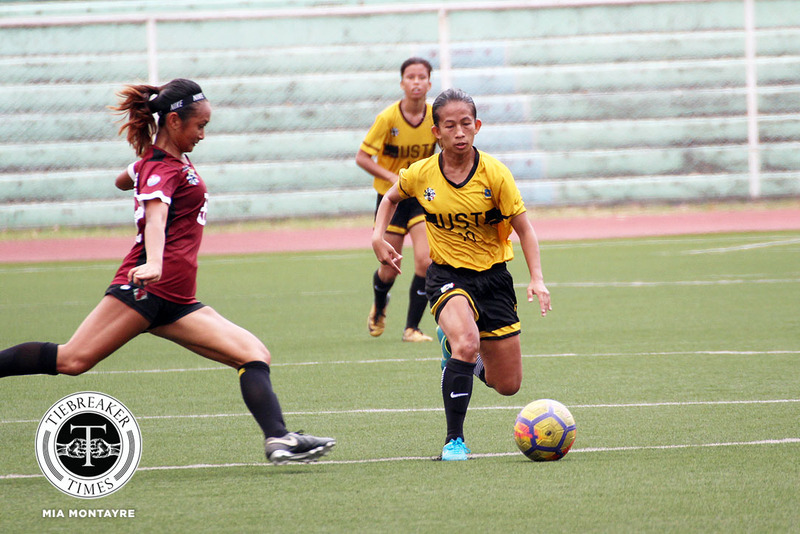 UST hopes to get its fifth straight win of the season when it faces Far Eastern University on March 3, 3:00 PM. 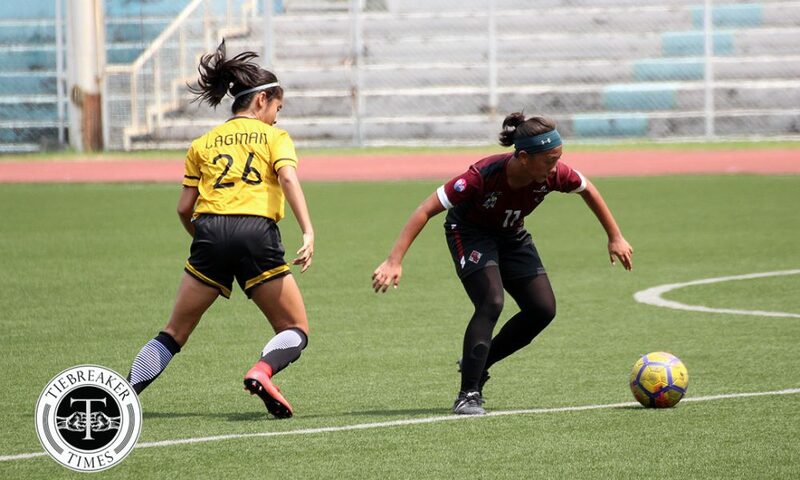 On the other hand, State U looks to barge into the win column as it shall also face FEU on March 10, 9:00 AM.